I really liked the previous Jumper poster because it made me realize, for the first time, how cool the concept behind the movie (a guy that can teleport himself) could be. Considering how unusual the premise is that was a tricky thing to accomplish. They were much more successful at the “looking cool” thing. In the case of Reloaded we already knew the characters, and were pumped to see them again. 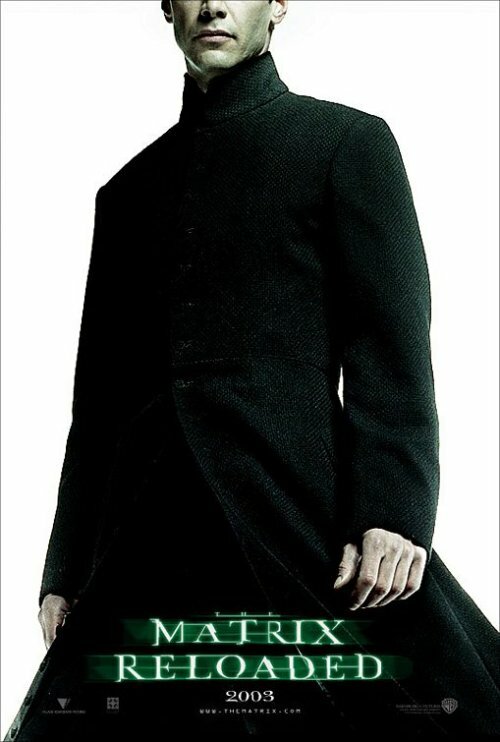 The unique visual style of the Matrix movies was always one of their strongest selling points, and the posters used that effectively. 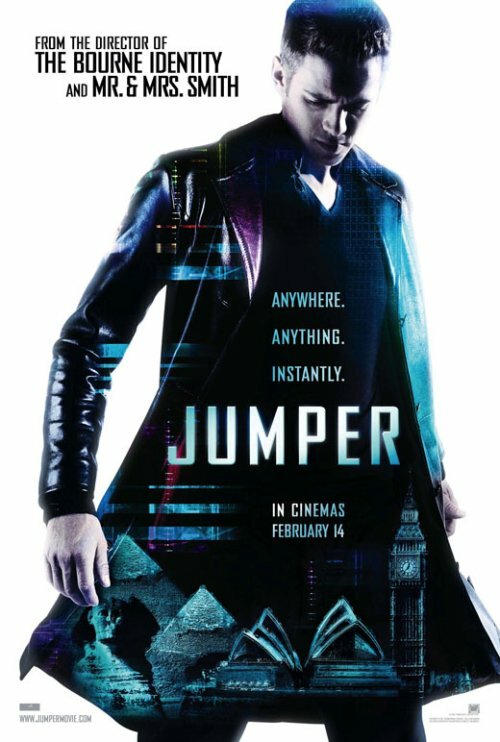 Jumper doesn’t seem to have it’s own unique visual style, and the poster ends up looking like a cheap knock-off in comparison. I hope they keep using the previous poster to promote the film. Much, much stronger. And as an aside, doesn’t Christensen look a lot like Justin Timberlake in that image?